It's better than Shark Week! Here in Zentila-land, we like concessions so much that we've devoted the whole month of March to them. 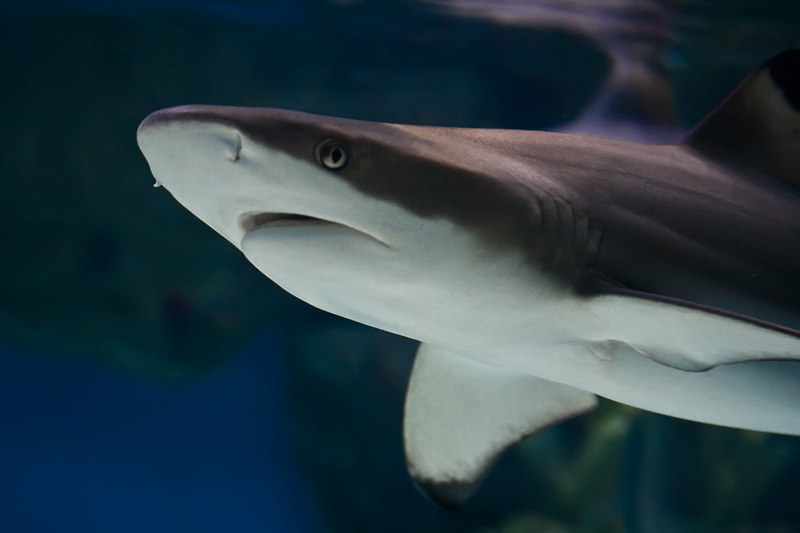 It’s kind of like Shark Week except, well, it lasts a whole month. Most importantly, it doesn't contain any gory scenes of chum-filled waters. 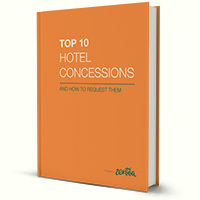 We sifted through our database and plucked some of the most popular concessions across all of the meetings sourced through Zentila.com. We’re starting with what we’ll call Basic Concessions. These are the requests that should be on all of your meeting RFPs. If you’re looking to brush up on your meeting planning, read on! And if you’re already a pro, share the love by posting your favorite concession in the comments below! The Cardinal Rule of Concession Requests: Only ask for what’s meaningful to you. Sure, you could hand a hotel a list of requests 3 pages long. But you’ll get better results if you focus on just the right ones. Sales managers have a lot of power to make you happy and deliver a great proposal, and if you’re clear and reasonable about what you need, they’re far more likely to make it happen for you. Possibly the most popular request, this concession gives your company “credit” for your group’s guest room pickup by rebating one room-night’s charge for every x number of room-nights that your group uses. What this does: If you pick up 50 room-nights, no matter how many days it takes to get to 50 room-nights, you’ll get one room-night free. Pick up 150 room-nights, you’ll get 3 complimentary room-nights. Suites are great for your VIP attendees and also provide flexible space for small receptions and meetings. Ask for at least one suite upgrade for your group, even if you have just 10 rooms per night. If suites are important, then add additional suite upgrade requests for every 25 regular rooms that you’re blocking. What this does: Suites are expensive. If your group needs suites, asking for this can save your company $1,000 or more with each meeting. Hotels love it when you spend money in catering. That’s why they’ll usually ask you to spend a minimum amount. The point here is that if you’re not too space-intensive, you can try to leverage your catering spend to offset room rental. What this does: It’s a quid pro quo of sorts. You’re saying that you agree to spend at least the F&B minimum; in return, you’d like the hotel to waive any fees for your meeting space. In general, if your space requirements are in line with your guest room needs and F&B spend, then you have a pretty decent chance of getting this concession. Next week, we’ll tackle more key concessions. For now, post your favorite concessions in the comments below! Learn how to request hotel concessions and save your company money.